— Excerpt from "The Gratitude Jar: A Simple Guide to Creating Miracles"
Those of you who have been to one of my live talks have seen the dramatic before and after photos of my transformation as a result of doing a simple 30-day gratitude practice. To being fully sober after many years of failed attempts, losing 25 pounds, attracting my dream job, and becoming happy, content, and peaceful for perhaps the first time ever. 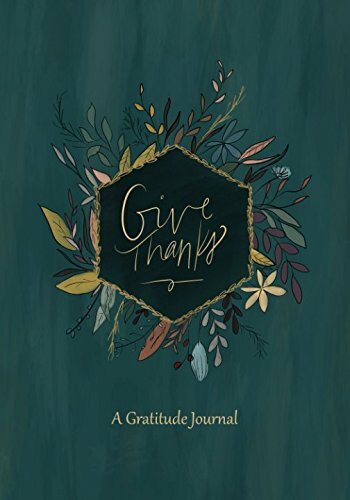 It's amazing to me that you can actually SEE the incredible transformation that happened as a result of my gratitude practice. People kept telling me during my practice I had this "glow" around me, but I didn't quite understand what they were talking about until I saw these photos. The "gratitude glow" is totally a thing. Usually after I give my talk someone comes up to me and mentions how I don't even look like the same woman from the before photos. To which I reply,"That's because I'm not." I transformed from the inside out once I changed my mindset from the gutter, to grateful. Truly, it was like I got a makeover for my soul. 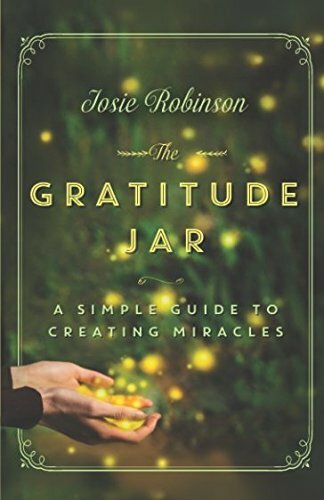 You can watch the full video and see my amazing transformation by clicking the link below, or read the full inspirational story in my book, The Gratitude Jar: A Simple Guide to Creating Miracles.